The Ray-Ban RB 3025 is the classic aviator with this season's twist. Amazing mirrored lenses, that will make you stand out from the crowd. All Ray-Ban RB 3025 sunglasses come with their own branded case, cloth and packaging, and are covered by the 12 month sendoptics guarantee. 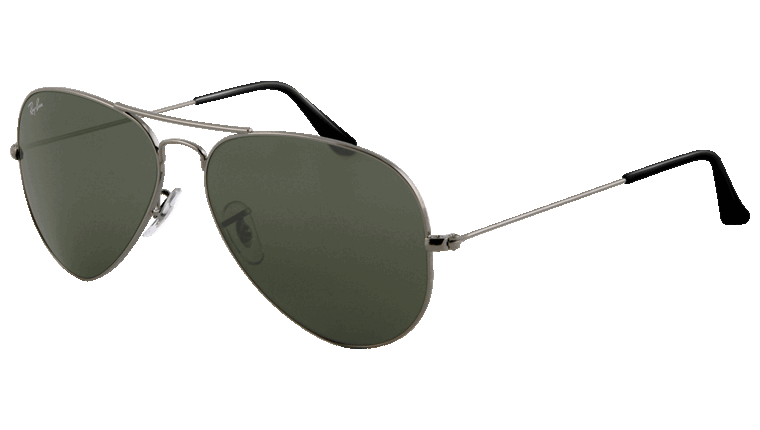 W3277 - Silver frame and silver mirrored lenses. 112/17- Gold frame and blue mirrored lenses. 112/19 - Gold frame and green mirrored lenses. 112/69 - Gold frame and orange mirrored lenses. 112/93 Gold frame and brown/gold mirror lenses.